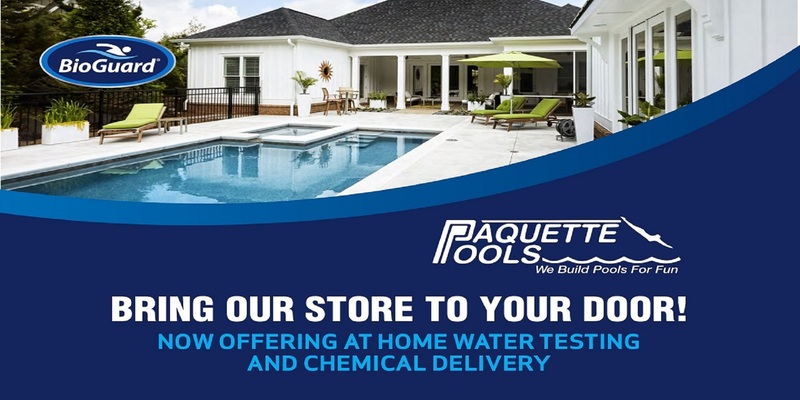 Save on Chemicals, Spas, Automatic Pool Cleaners, Patio Furniture, Floats and Toys! 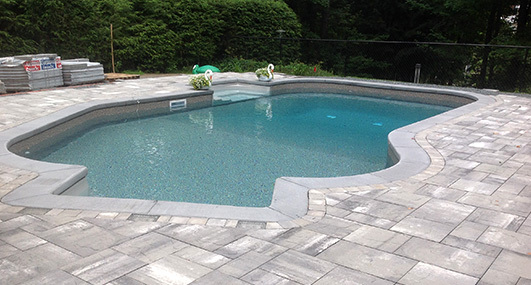 Paquette Pools are built to last! 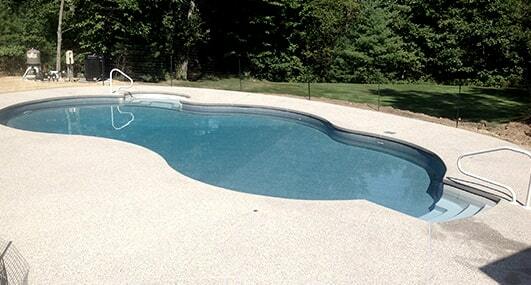 We offer various types of vinyl lined inground pools to meet your desired look and budget. 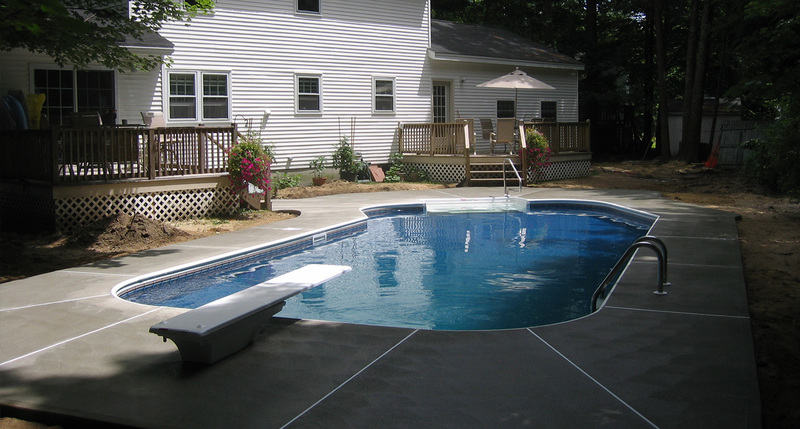 Our concrete wall, vinyl lined pools that have a 12” concrete wall. We have something for everyone looking to swim! MAAX Spas® have been designed in association with medical and engineering professionals to deliver years of trouble-free enjoyment. 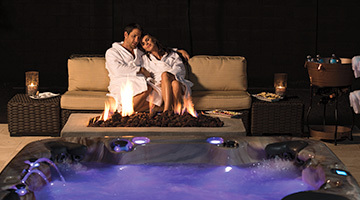 Maax spas have been engineered with the best materials and manufactured to the highest standards. From the steel structure, to the mechanical components, it’s easy to see MAAX® Spas' products are built to the highest quality. There motto , ‘Built to the MAAX’ ensures the long-term durability of your hot tub backed by industry leading warranties. We proudly sell Telescope Patio Furniture another family owned and managed business. Their quality high end furniture is manufactured at their warehouse in the USA. Telescope Casual has been producing quality outdoor patio furniture for over a century. 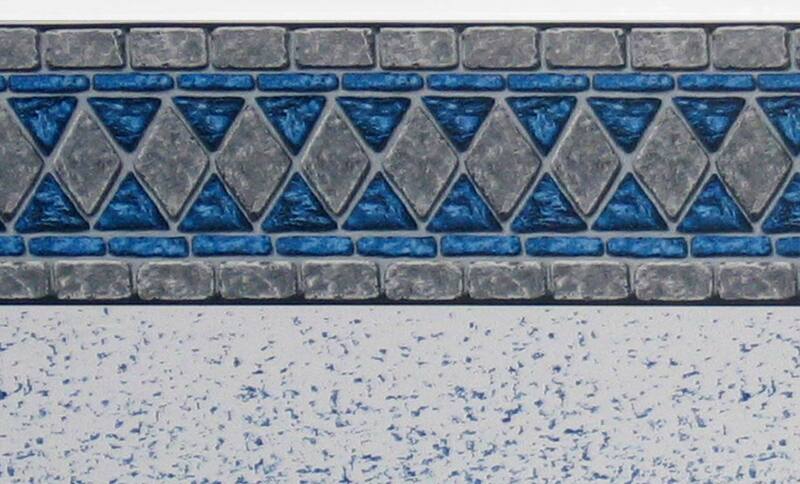 Their product line includes wicker, aluminum, cast aluminum and resin furniture. 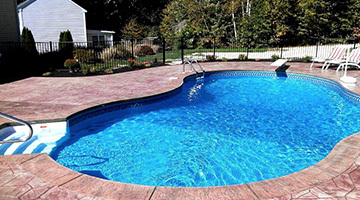 Their products feature the highest quality in the industry. We host a large selection of furniture in store and we can always special order. 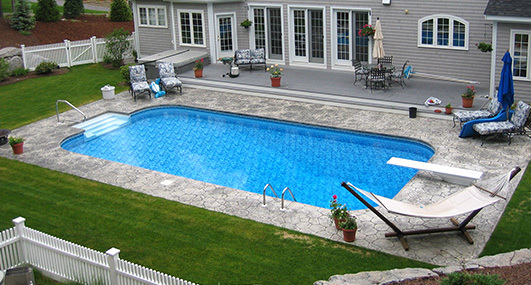 Why choose Paquette Pools to build the backyard pool of your dreams? Peace of mind. 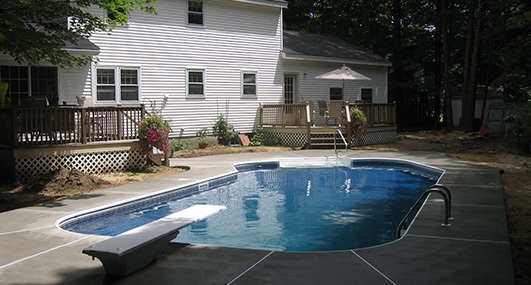 Our 60 years in the pool construction business is unmatched in the New Hampshire area. 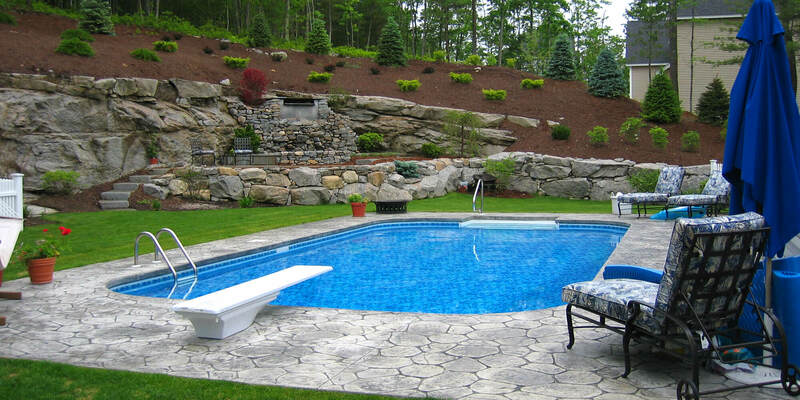 Our experienced staff will help you find a size and shape to fit your yard and your budget. 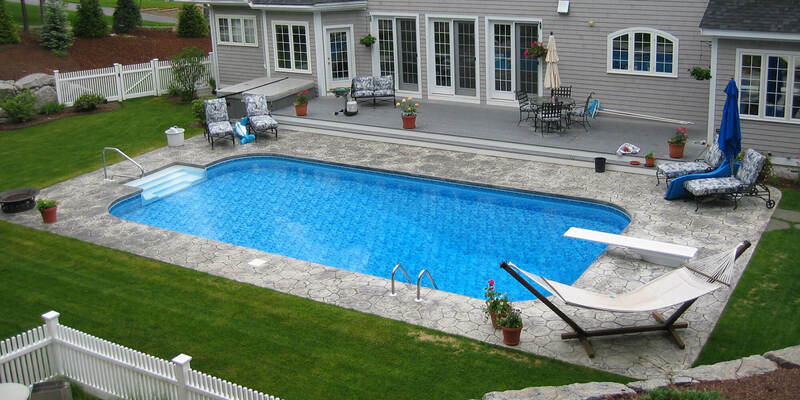 Every Paquette Pool built is designed to produce a pool with an exceptionally long life with minimal expenditures and upkeep. 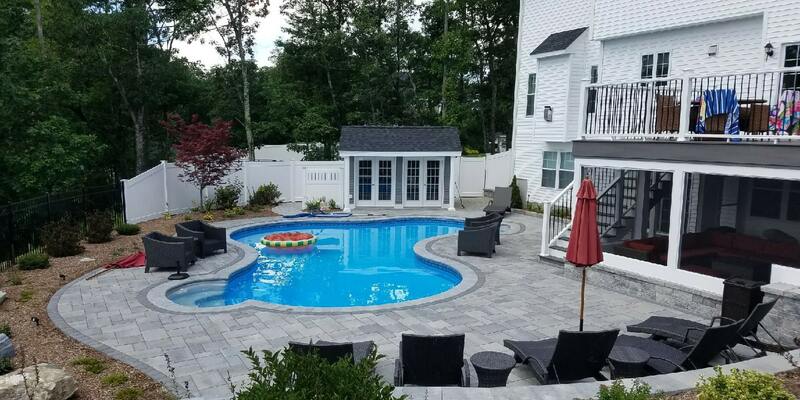 So when you put your trust in an established name you know your pool is going to give your family years of fun and relaxation.